Earlier this week, the DoJ requested the judge to postpone the scheduled hearing as it’s considering alternative methods suggested by a third-party to unlock the iPhone of the San Bernardino terrorist. Yesterday, an in-depth analysis suggested that the third-party is likely to be a company outside of the U.S., now a report coming from Israel reveals that the unnamed third-party is Cellebrite, an Isarel-based mobile forensics company. 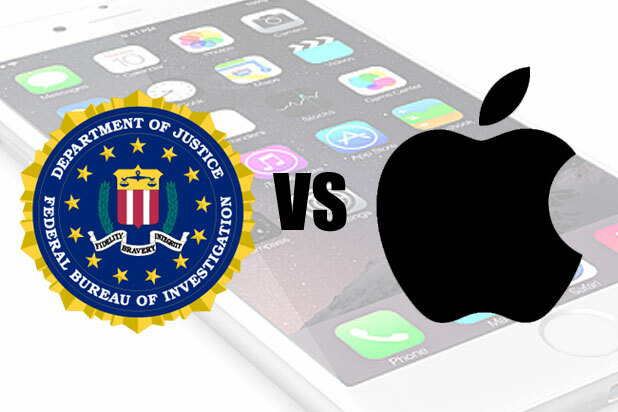 The national newspaper reports that the Israeli forensic software company, Cellebrite, is helping the FBI in unlocking the iPhone 5c used by the San Bernardino shooter. If Cellebrite succeeds in unlocking the iPhone for the FBI, the ongoing case between Apple and the FBI is expected to come to an end. The FBI has been reportedly using the services of the Israeli-based company Cellebrite in its effort to break the protection on a terrorist’s locked iPhone, according to experts in the field familiar with the case. Cellebrite has not responded to the report. But if it is indeed the “third party” in question, and it is able to break into the terrorist’s iPhone, it would bring the high-stakes legal showdown between the government and Apple to an abrupt end. Cellebrite, considered one of the leading companies in the world in the field of digital forensics, has been working with the world’s biggest intelligence, defense and law enforcement authorities for many years. The company provides the FBI with decryption technology as part of a contract signed with the bureau in 2013. The paper doesn’t mention how exactly Cellebrite is attempting to unlock the phone, or if it has made any progress. Previous reports and several analysts, including Edward Snowden, suggested that the FBI could unlock the iPhone by desoldering the flash memory and resetting the counter between attempts by copying the data back to it. The FBI could also use chip decapping to physically reveal the passcode, security analysts had previously suggested. Many in the industry agree to the former method as it’s a low risk technique that is employed by many commercial data recovery labs. The court hearing scheduled for March 22 has been put on hold, as the judge has ordered the DoJ to give the progress report on April 5.